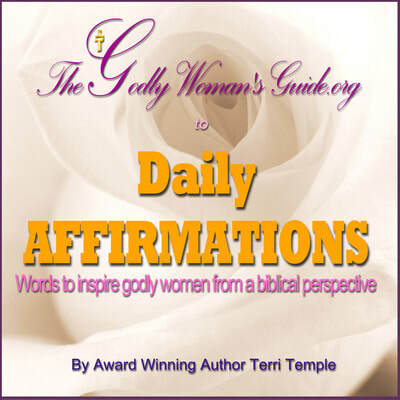 Dear Godly Woman, I hope that you have enjoyed and been blessed by our site, magazine, television show, etc. 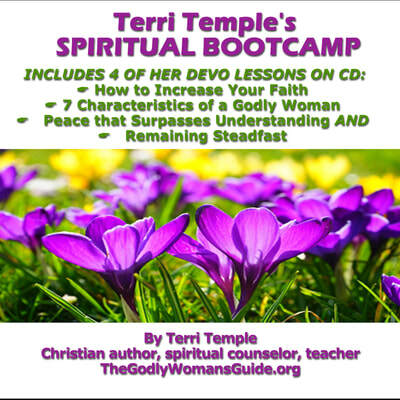 Please join me in my mission and ministry to empower and encourage godly women world-wide according to Titus 2:3-5 and 1 Corinthians 14:12. 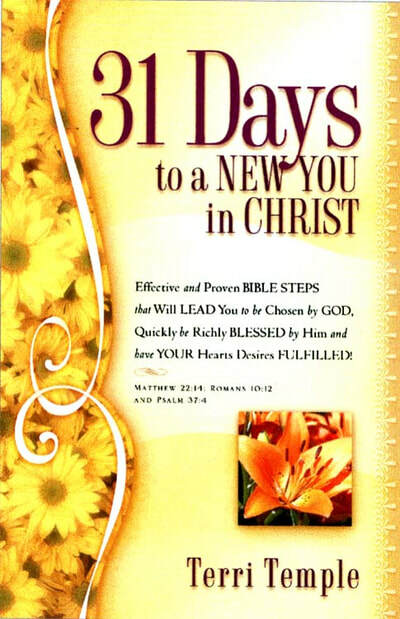 Women are blessed through this ministry not only due to the Bible-based lessons taught via our digital magazine, show, and teleconferences but through our world-wide outreach services through Jesus' Feet our sister ministry of The Godly Woman's Guide which gives aid to the poor, widows, and orphans, etc. per James 1:27. 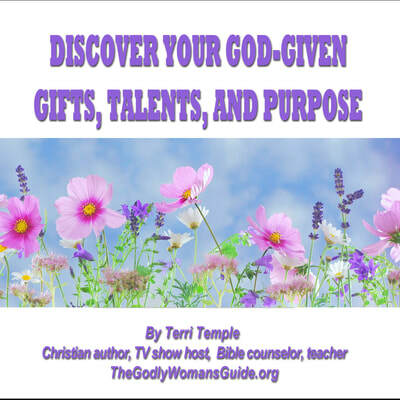 However, what I teach on my television program (especially to help women in regard to Titus 2:3-5 and other family and faith based issues) is rarely taught even in the church but it is vital and much needed in our lives as Christians and godly women. 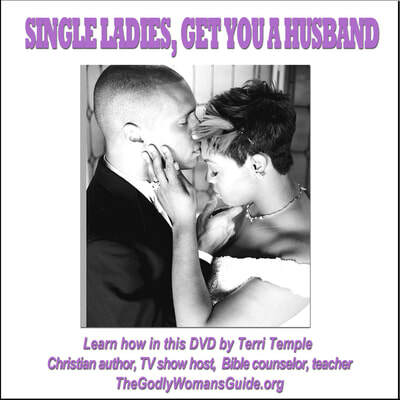 I also offer free (donation supported) Bible-based counseling to women in need. One of the reasons women need this service is that many of them are timid when it comes to approaching church leaders about family, marital, or personal issues. And we cannot blame them. So they call on me in confidence and I minister to them. Therefore, please seriously consider making a donation to our non-profit ministry so that I can continue to offer these much needed services to godly women and Christian women in the church and around the world. Yet there are costs involved and everyone is not able to make a donation. So in goodwill I offer these services at no charge. We are a nonprofit organization so all your donations are tax-deductible. Please feel free to contact me for prayer, speaking engagements, or any questions biblical or relational in nature included. ​Thank you, again for your time and for your support. May God our Father, who loves you and seeks your best, be with you. Please click this Jesus' Feet icon to make a donation. Thank you!